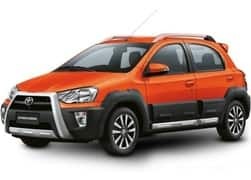 After the launch of diesel avatar for its top-selling Innova Crysta MPV in May, Toyota Kirloskar Motors (TKM) has launched the petrol derivative of the Crysta MPV in the Indian market with a price tag of INR 13.72 lakh (ex-showroom Delhi). 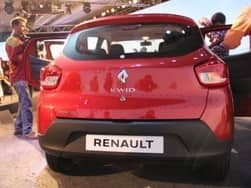 Earlier, it was speculated that the company is working on a petrol version of the MPV to overcome the ban imposed on the diesel vehicles with engine displacement of 2000cc and above in Delhi and NCR. 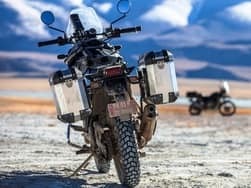 Finally, putting a stop to all the speculations, the company announced the arrival of the petrol avatar earlier through its recent ad campaigns. 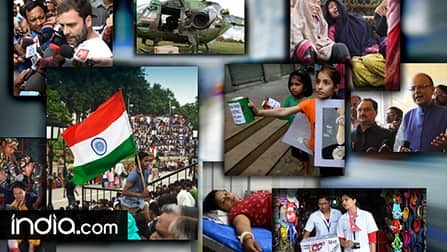 Toyota Innova revolutionized the MPV segment ever since its launch in the Indian market in the year 2005 and emereged as a segment leader. 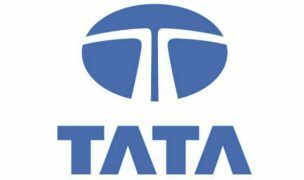 It changed the fortunes of the world's largest car manufacturer - Toyota in the Indian auto market. 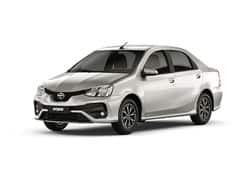 It has been the most successful MPV from the stable of Toyota till date in the country. 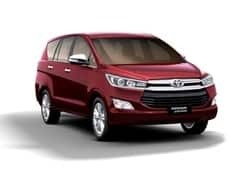 Moreover, in order to amplify its shell life and make it an alluring deal, the car manufacturer introduced all-new Toyota Innova Crysta into the market. 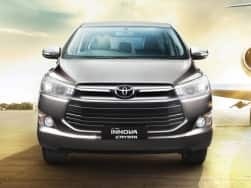 Understanding the demands of the new age Indian car buyers, Toyota has chiseled the all new Innova and it feels and looks more premium rather than just a nip and tuck job. 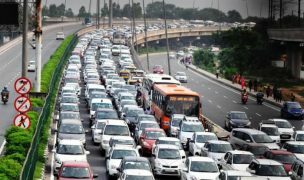 Such has been the popularity of the Innova Crysta, that it captures the thrown of being the highest selling MPV within two months of its launch. 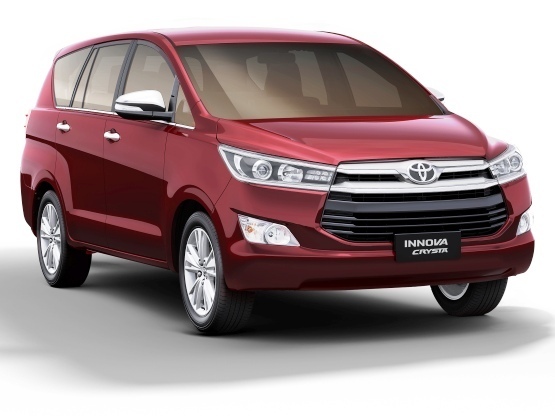 The all new 2016 Toyota Innova looks boxy yet muscular with sleek contour lines than that of the outgoing model. 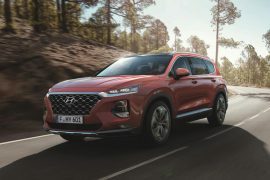 Up front, the large horizontal grille is embraced by wrap around rectangular double-barrel headlamps that dominates its face. 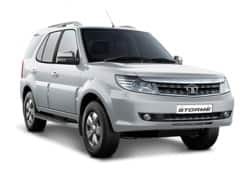 Off this, the lower half of the grille gets thick black vertical slats that are flanked by fog lamp housing offering this MPV a modern design. 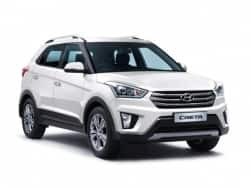 On the sides, prominent shoulder-line, large 17-inch wheels and flared wheel arches make it look a modern day SUV than an MPV. 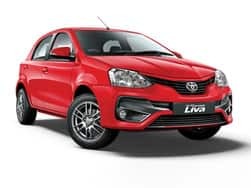 However, at the rear, things are quite simple and it gets tail lamps with traditional kink seen on most of Toyota's vehicles. 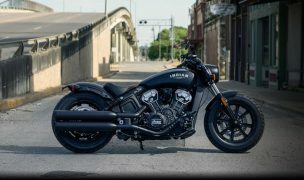 From aesthetics to dimensions, both the petrol as well as diesel trims share everything and looks quite reminiscent. 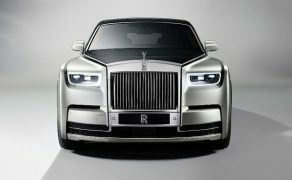 Nevertheless, dimensionally it measures 4,735mm in length, 1,830mm in width, 1,795mm in height and has a wheelbase of 2,750mm. 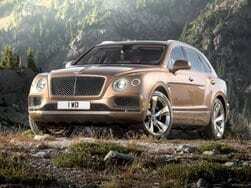 It boasts 65-litres of boot space as it weighs 1,790 kgs. On the inside, the cabin looks far more premium than the previous model and is dressed in black with a classy metallic strip. 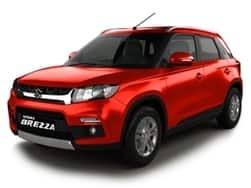 It comes with a revised instrument console & blue-lit, digital display to read out important information, auto up-down windows, a touchscreen infotainment system with navigation system & six speakers, cruise control, premium leather upholstery, electric adjust driver seat, seven airbags and keyless entry. 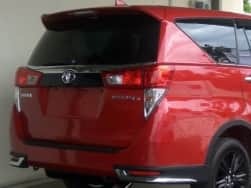 Since the current generation Innova Crysta is longer, taller and wider than its predecessor, it offers extra space and is quite comfortable in the first as well as second row. 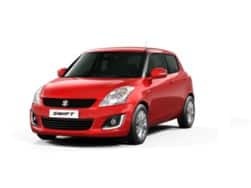 Additionally, the top-spec variant also comes with climate control with separate zone for rear passengers and power seats. 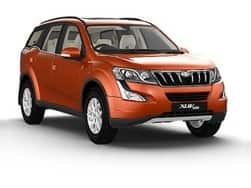 The MUV comes in both 8-seater and 7-seater options with the centre row getting captain seats in the 7-seat variant. The car sports enough legroom & headroom even in the third row. 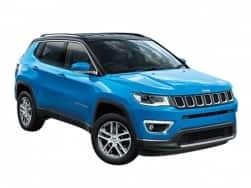 The base variant comes with both seven and eight seat option while the top-end trim is available only in a seven seat configuration. 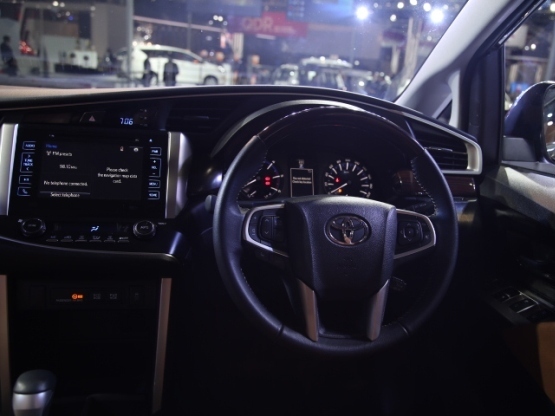 As far as the engine specifications are concerned, the all-new 2016 Toyota Innova Crysta is offered with a choice of petrol and diesel option. 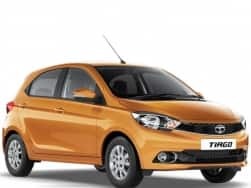 The petrol variant is powered by a 2.7-litre, 4-cylinder petrol engine with Dual VVT-i technology that is capable of producing maximum power of 166 bhp with peak torque of 245Nm. 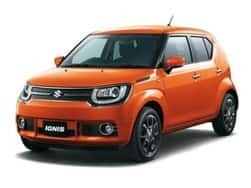 The base model will be mated either to a five-speed manual or six-speed automatic transmission whereas the V and Z trims will be paired with a five-speed manual and a six-speed automatic unit respectively. 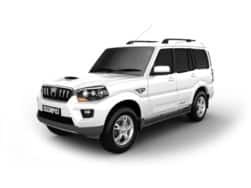 On the other hand, the diesel variants is offered with an option of two powertrains- a 2.4-litre GD VNT Inter-cooler and a 2.8-litre GD engine. 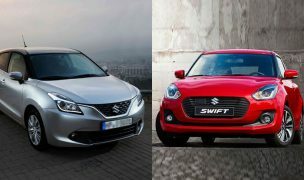 The former is tuned to produce 147 bhp of maximum power while the later generates 174.5 bhp of power. 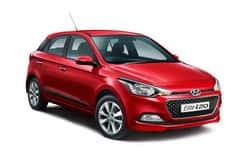 The 2.4-litre petrol unit comes mated to a five-speed manual gearbox whereas the 2.8-litre gasoline powered vehicle sends power to the wheels via a six-speed automatic transmission.As far as the mileage is concerned, the 2.4-litre and 2.8-litre diesel variants deliver 15.1 kmpl and 14.29 kmpl respectively. 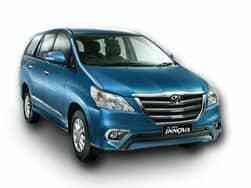 However, the Toyota Innova Crysta petrol variant returns fuel efficiency of 10kmpl while cruising on highways. 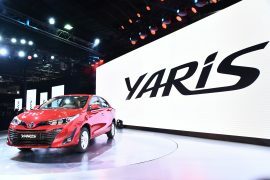 In terms of safety, the Japanese automaker has incorporated the new Innova Crysta MPV with bunch of safety features such as ABS and EBD as standard across the entire range, dual-front airbags, knee airbags and hill start assist & ESP (offered on the top-of-the-line trim), door ajar warning system, Child restraint system, Brake Assist and immobilizer. 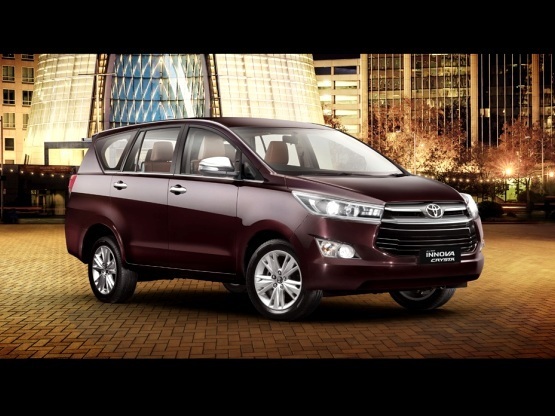 The starting price for the 2016 Toyota Innova Crysta MPV starts from INR 13.72 lakh - INR 20.78 lakh (ex-showroom Delhi). As far as the competition is concerned, the new Innova Crysta competes against the likes of Honda BR-V, Renault Lodgy and forthcoming Tata Hexa. 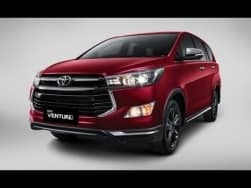 Video : Can New Innova Crysta repeat previous generation's performance in India? 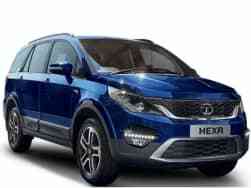 The market share of this MPV has increased from 33 percent to 42 percent. 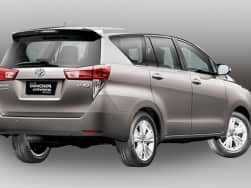 Toyota Innova Crysta Touring Sport is set to launch tomorrow and celebrates the first anniversary of the premium Innova's launch in India. The Innova Crysta Touring sport, all things considered, is going to be a strict cosmetic only update! 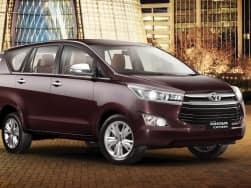 Loaded with multiple aesthetic updates, the Touring sport edition is already on sale in Thailand as the Innova Venturer.